Not everybody is in a financial wellness crisis. Most people have their finances well in hand and are making needed payments. The same people may need advice on major expenses they’re contemplating. Buying a home is a major financial transaction. Advice on how to buy a house can be very worthwhile and save thousands of dollars. Countrywide Pre-Paid Legal Services offers education on housing to help people make better decisions. It’s easy for anyone to get bewildered by real estate. The size the loan is considerable and people are not sure if they qualify. Countrywide understands how these people can be get confused, and we have a homebuyer education course, “Make Your Move,” to educate consumers on the right way to buy a home. The course work tells people what type of loans they may qualify for and how much. The importance of credit history is explained as well as the various requirements lenders expect. The intention is to see to it that a person learns enough to determine the proper course of action, given his or her financial situation. One of the most important points in the course work addresses predatory lending practices. There are unethical lenders who are determined to scam the unsuspecting. Countrywide financial wellness program helps people avoid these schemers. The education is not the only service we offer. Countrywide wants plan members to get the help they need wherever they happen to live. We have a nationwide network of certified counselors to provide advice. These professionals are very familiar with home buying and the details of financing the transaction. 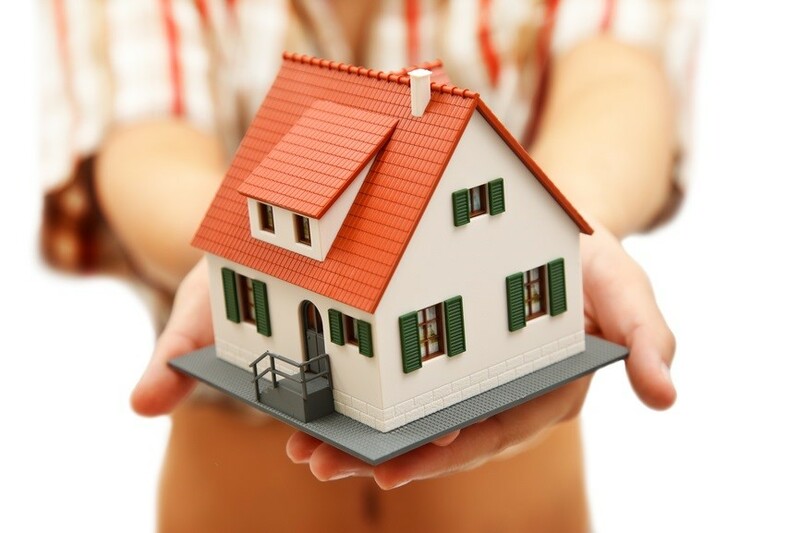 They can explain to a first-time homebuyer what should be done to qualify for various loans. Our counselors also give a heads up to warn people about possible pitfalls. It is our intent to make sure that people are not fooled by false promises. Our counselors appreciate the anxiety that financial wellness plan member may have. Patience and respect are primary parts of the service delivery. Organizations want to keep top producers and also those with superior technical expertise. Such employees have incomes sufficient to purchase a house. They want to buy their first home but don’t quite know how to go about doing it. The house buying education Countrywide provides is a benefit these people will appreciate. They receive the kind of information that helps avoid those problems first-time buyers experience. With the advice of a certified counselor, these employees are able to apply for the proper loans and have all the paperwork necessary to get financing. They are able to buy their dream house that much quicker thanks to the Countrywide service. It is true that organizations will have different types of employees. The demographics of one company may be entirely different from another. Countrywide is not offer a boilerplate plan. Financial wellness is a diverse area and we have all types of benefit options. We let the client choose what benefits will be in the final plan. Thus, decision-makers are able to offer the kind of benefit which will get the most use. Countrywide backs up the decisions with the type of administration that gets service delivered efficiently. People have come to respect Countrywide for the quality of the financial wellness benefits offered and the professionalism given to everybody. No one should have to forgo buying a home if they can afford one. Countrywide provides the kind of financial wellness guidance which helps an employee by the dream. We have other benefit options which will provide the kind of support people need in our present-day society. We encourage decision-makers to give some thought to the Countrywide plans, and contact us directly with any questions.